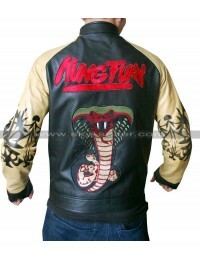 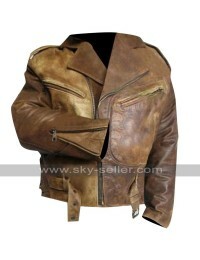 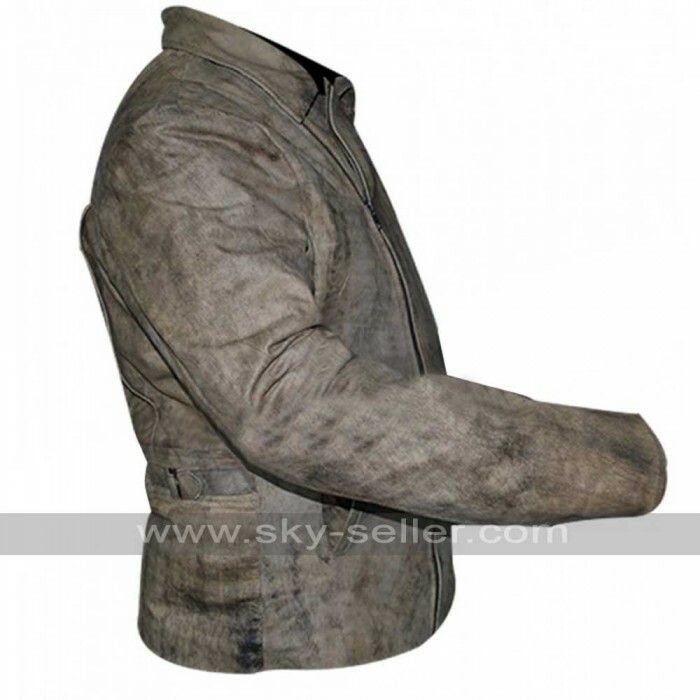 This is a replica of the leather jacket worn by Hollywood hunk Kurt Russell in the popular movie Escape from L.A. 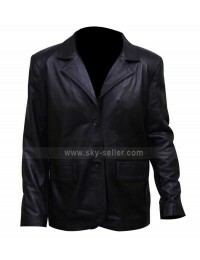 This movie, though it was released back in 1996 is still fresh in the memories of Russell fans mainly because of this stylish outerwear. 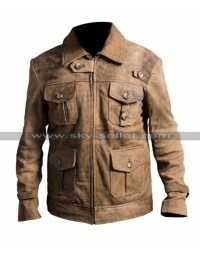 Now you have the chance to wear this fashionable jacket to look and feel like your favorite hero. 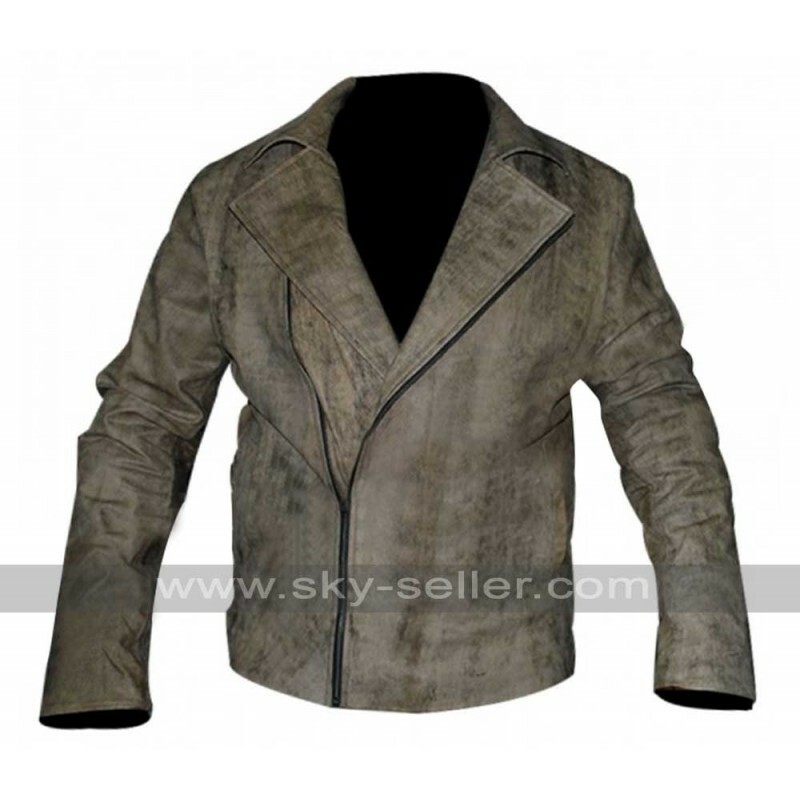 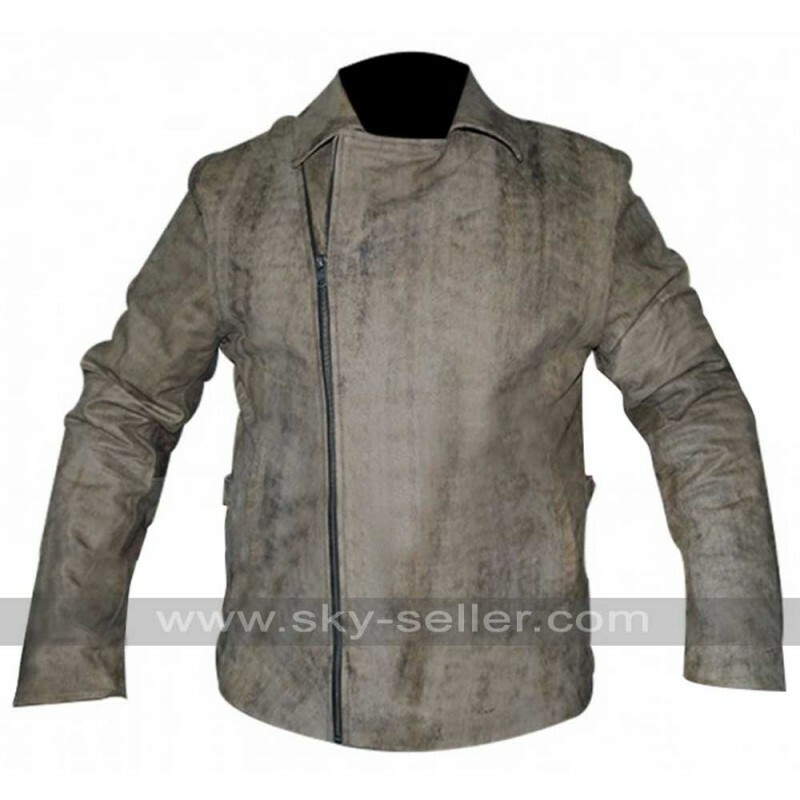 You can wear this distressed leather jacket on all casual as well as formal occasions to give a big boost to your personality. 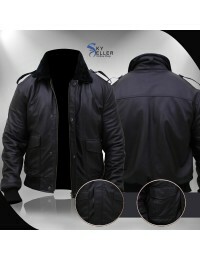 It has a large suit style collar with dull zipped closure at the front. 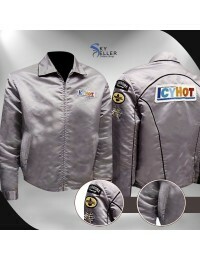 The striking feature of this beautiful jacket is the adjustable buckle on the waist at its back. 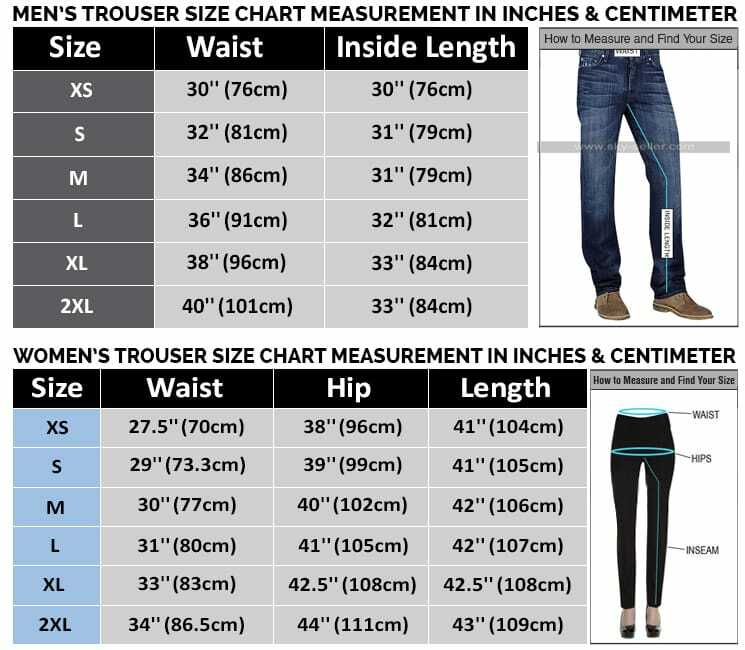 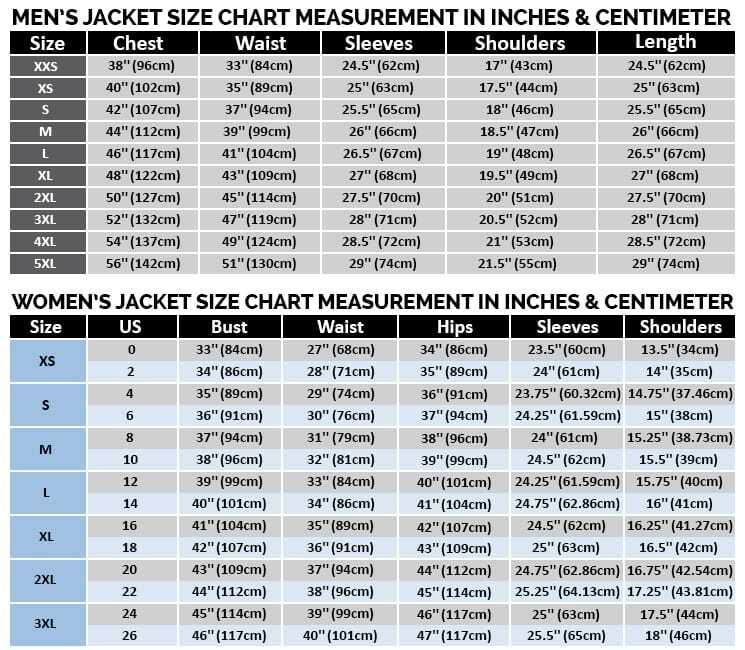 The jacket has open hem cuffs and two diagonal pockets on the waistline.